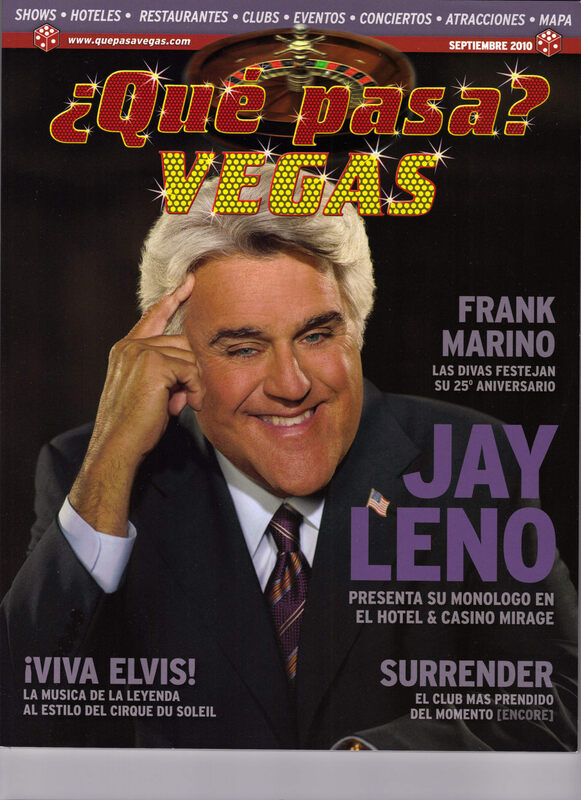 This is the September 2010 issue of ?Que Pasa? 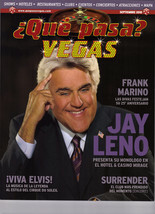 VEGAS magazine with JAY LENO Tiene La Palabra in El Hotel Casino MIRAGE featured on front cover. ?Que Pasa? 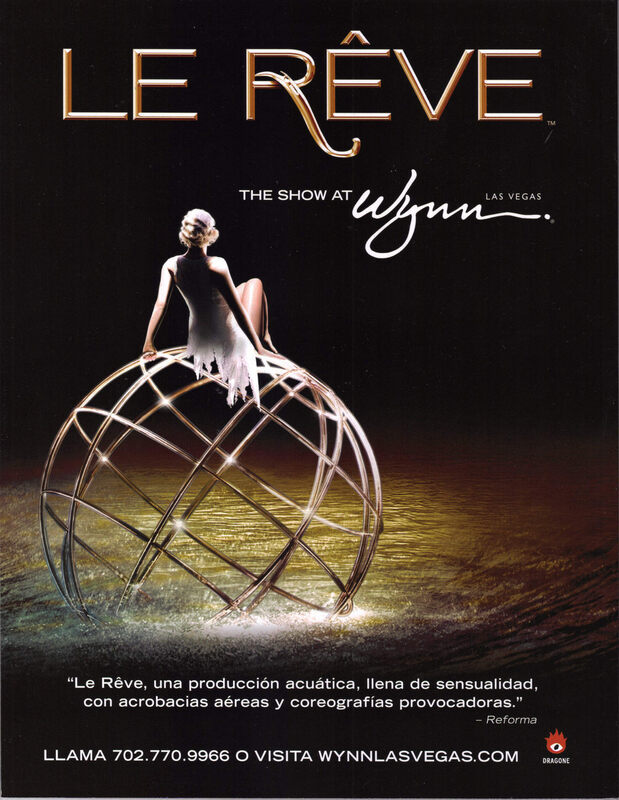 Vegas is the only Hispanic Visitors' Guide to find the very best Las Vegas has to offer. From shopping, entertainment, eating, partying, where to stay, ?Que Pasa? Vegas selects the best places to go! Magazine is in Spanish. Has 86 colorful pages Other Featured Articles: MRIAGE Hotel Resort Espejismo Renovda JIMENA NAVARRETE, Miss Unverso, Belleza Azteca CAMILA Concierto, Todo Cambio VIVA ELVIS Espectaculo Cirque Du Soleil MARIA CAREY y familia en un restaurante de Sao Paulo, Brazil Frank Marino, DIVAS Imperial Palace celebrates 25 years anniversary Erika Thompson, Modelo Plus many more! Magazine measures 11" L x 8-1/2"W x 1/8" Thick. Excellent condition Send email for additional details. Buyer is responsible for 3.95 shipping to anywhere in the USA. International rates apply. 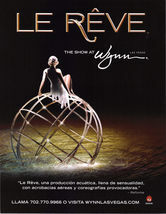 Do visit the store for many more Las Vegas Collectibles. Thanks for stopping by!